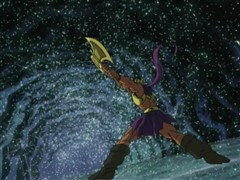 T’was the night before the final battle, and many creatures are stirring! 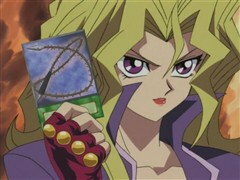 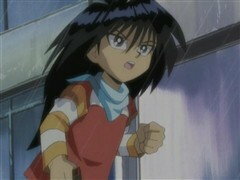 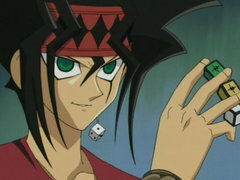 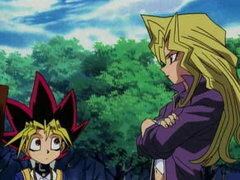 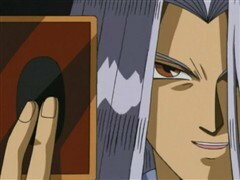 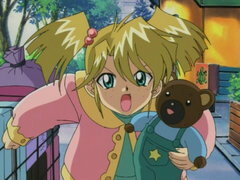 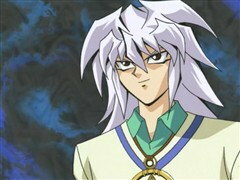 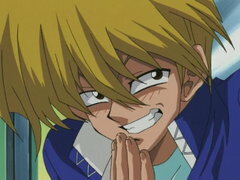 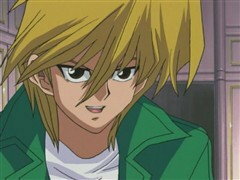 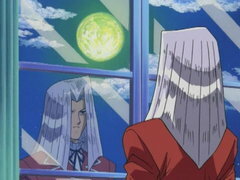 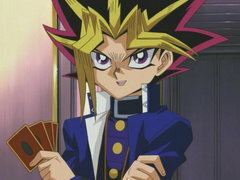 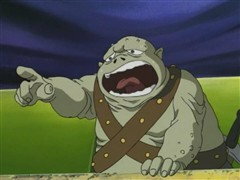 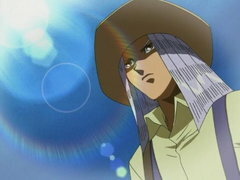 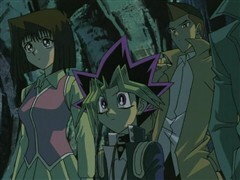 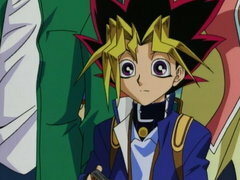 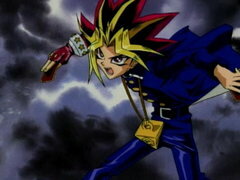 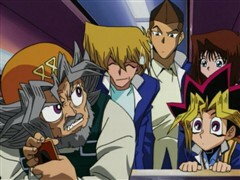 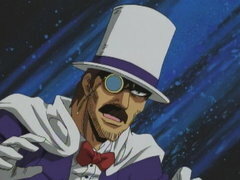 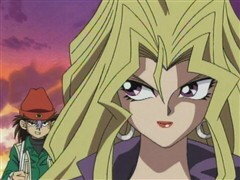 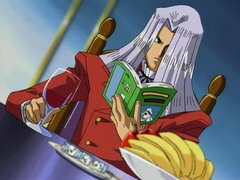 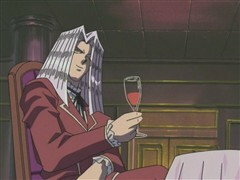 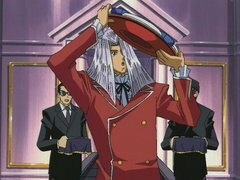 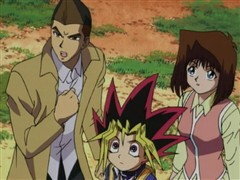 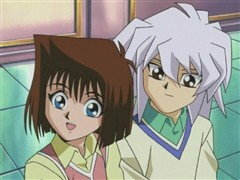 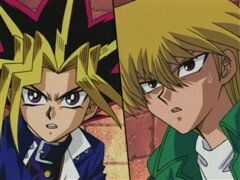 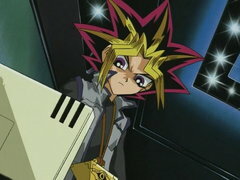 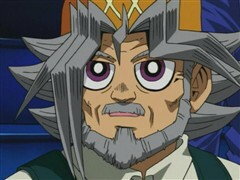 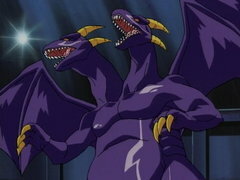 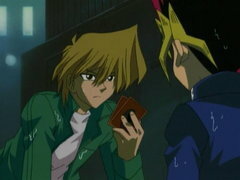 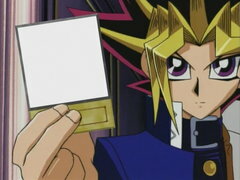 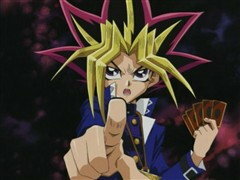 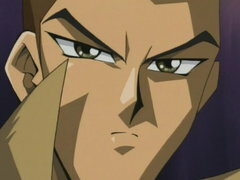 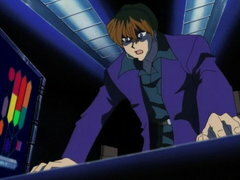 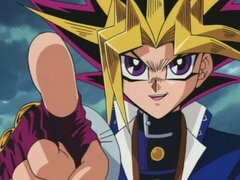 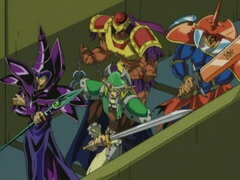 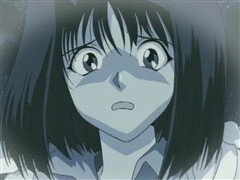 Yugi vows to overthrow Pegasus for the sake of his Grandpa. 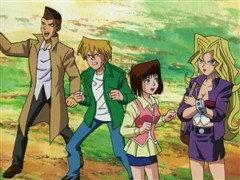 Tristan leads an exploration party to uncover Pegasus’s secrets. 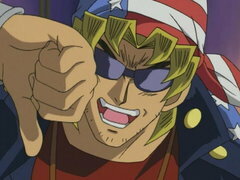 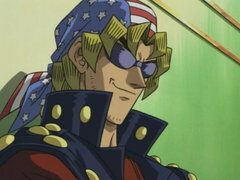 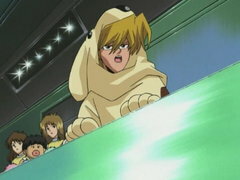 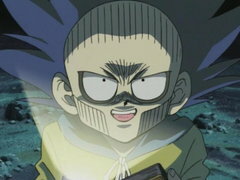 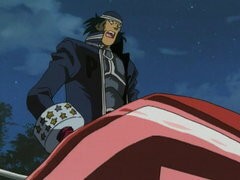 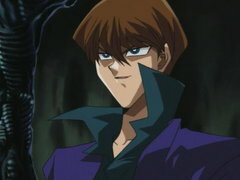 While Joey sleeps, Bandit Keith steals from him the card that permits his entry in the final battle!